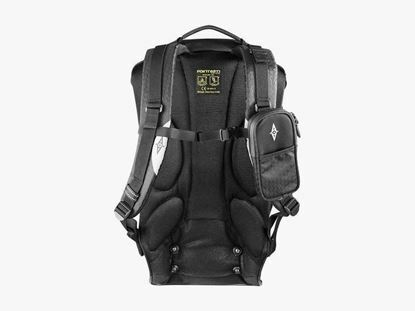 Separate harness for the GTX 20L Boblbee backpack. Also compatible with the previous Peoples Delite Aero. 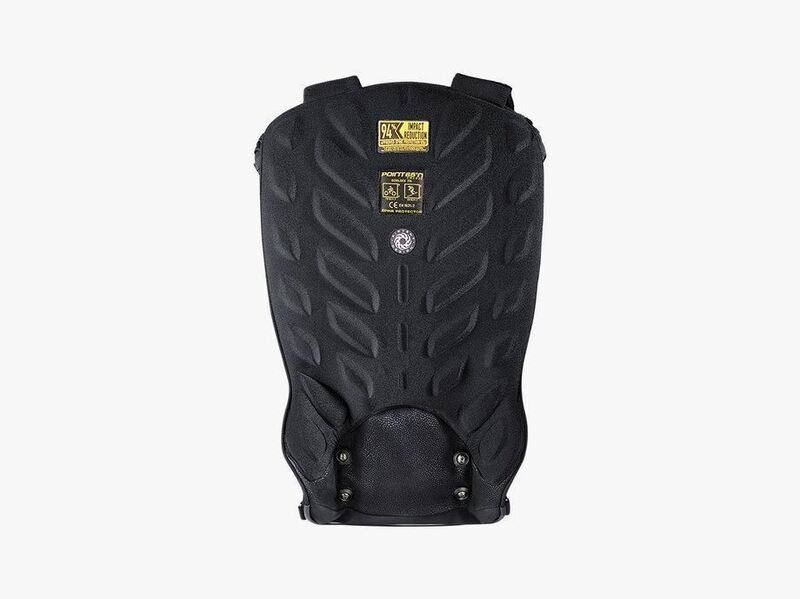 The harness attaches to an ABS shell with screws, rails and nuts to make a complete backpack. 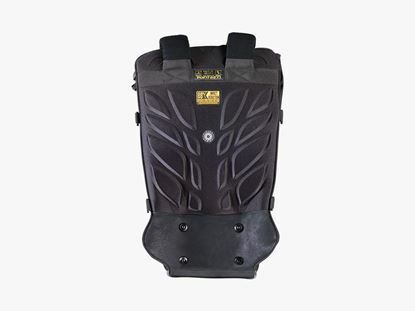 This product consists of the harness part only with an option to include screws and nuts. 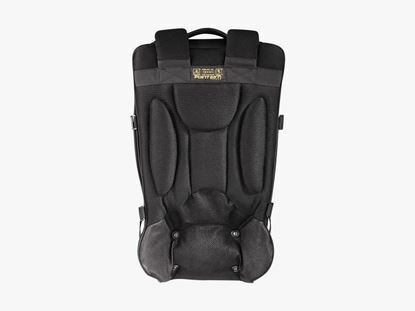 Replacement Harness for GT 25L/Megalopolis Executive hardshell backpacks. 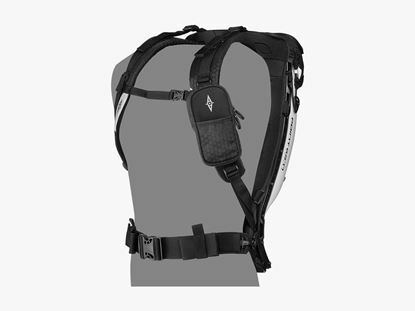 Replacement Harness for GT 20L hardshell backpacks.